M.T. Towns, A.G. Attard, J.W. Meilak, A.J. Obaje, P. Dordevic, S. Harland, M. Bamba, N. Vella (A. Attard), A. Touarha (E. Zammit), D.U. Monday, A. Adesina (G. Cardona). 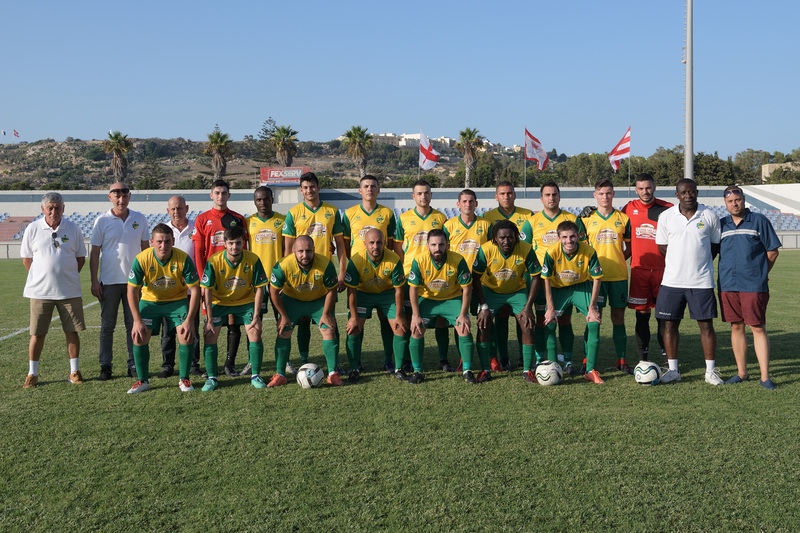 Vella, C. Mizzi (B. Gatt), J.J. Fenech, R. Sammut, C. Micallef, J. Bouzguenda, B.R. 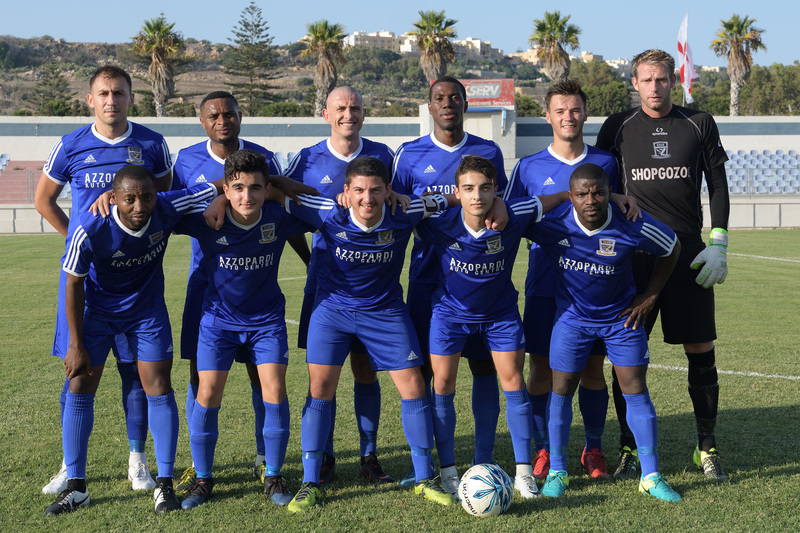 Sammut (M. Grima), A. Eze Chike, J. Munyao Mwema, A. Lanzon, A. Micallef (D. Francalanza). 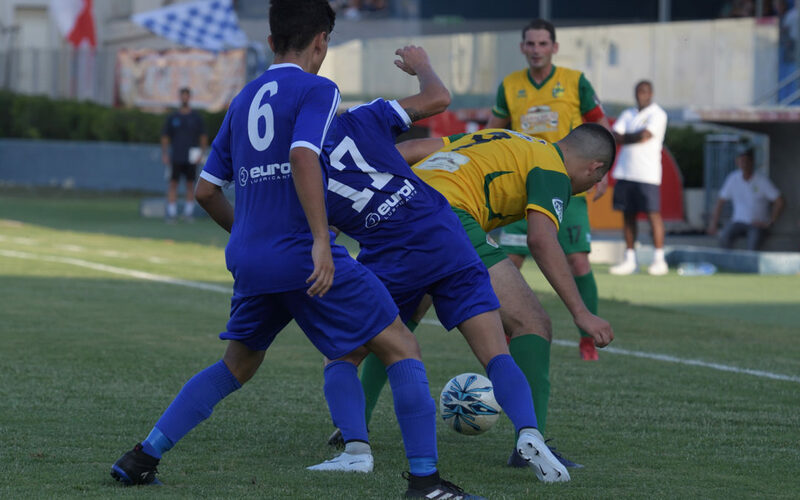 SK Victoria Wanderers scored five goals in each half in their match against Mtarfa and ended up registering the largest win in the competition for a long time. The qualification was never in contention as the Wanderers practically made sure of the win within the first half hour of play. Mtarfa only resisted to Victoria’s play during the opening minutes but as time passed by they found it extremely difficult to protect their area from Victoria’s offensive play. The Wanderers could have opened the score in the sixth minute of play but Aaron Touarha incredibly lifted over the crossbar an inviting cross by Ajibade Adesina. The same Adesina went close to scoring on 13 minutes but his attempt following a personal action was well blocked by goalie Darryl Vella. On 18 minutes the referee awarded a penalty for a foul by Joseph Munjao Mwemo on Sam Harland and Predrag Dordevic opened the score with his shot from the spot kick. Mtarfa were demoralised and two minutes later the Wanderers doubled the score through a strike by Ajibade Adesina. On 22 minutes Mtarfa’s goalie Darryl Vella blocked to a corner a strike by Aud-Gustine James Obaje. One minute later Victoria added another goal through a shot from a closed angle by Moussa Bamba following a cross by Anthony George Attard. 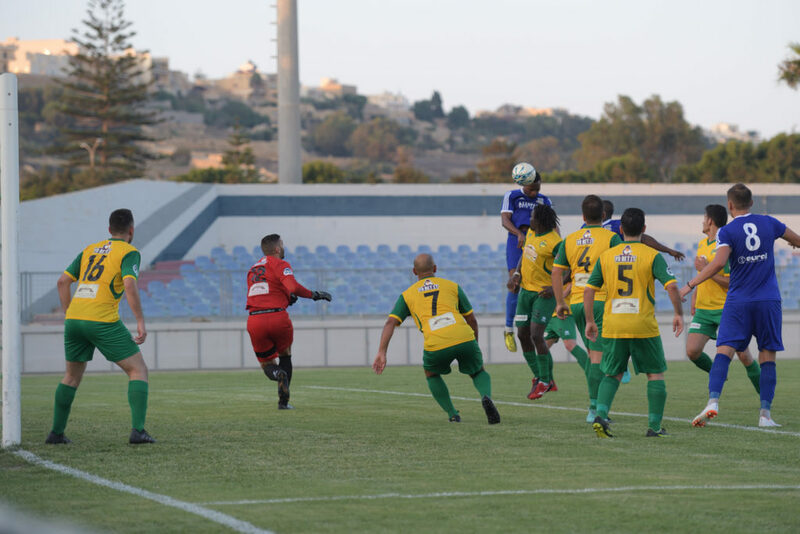 Mtafa had their best opportunity to reduce the deficit on 29 minutes but a first timer by Bjorn Rhys Sammut was neutralised by goalie Matthew Towns. On 32 minutes the Wanderers added another goal when Ajibade Adesina entered Mtarfa’s territory and from his pass Sam Harland guided the ball into an open goal. Seven minutes later Victoria scored the fifth goal with a shot from an angled position by Aud-Gustine James Obaje that ended in goal despite the attempt of the goalkeeper to neutralise the danger. After the break Victoria continued to dictate matters and during the early stages an effort by Predrag Dordevic was saved to a corner by Mtarfa’s goalie and in another occasion an effort by Ajibade Adesina, aimed towards an open goal, was stopped by the post. Victoria however scored their first goal of the second period on 56 minutes through a header by Predrag Dordevic following a corner kick by Sam Harland. The same Pedrag Dordevic scored the seventh goal with a strike from outside the area that ended out of the reach of the goalkeeper and on 80 minutes the Wanderers increased the score with a tap-in by Aud-Gustine James Obaje after receiving from substitute Gabriel Cardona. 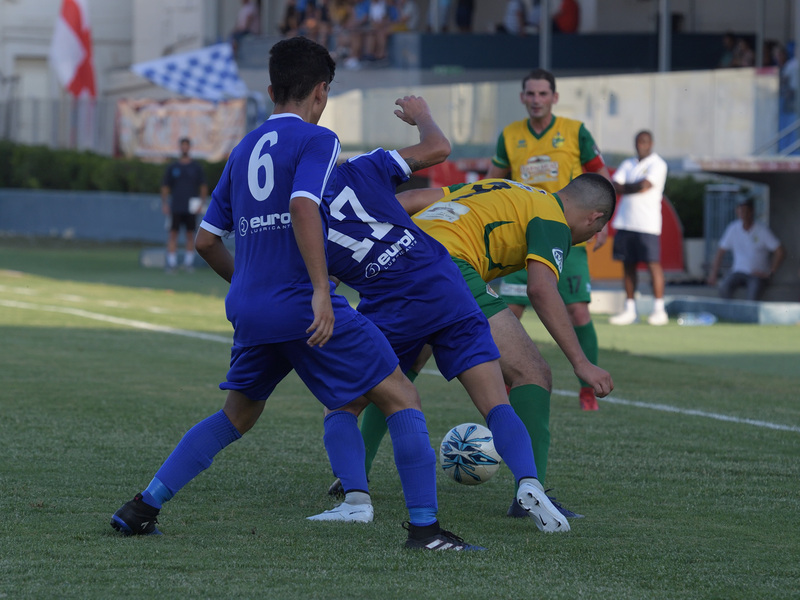 Four minutes later Victoria’ keeper Matthew Towns was called to make a good save to deny Mtarfa from scoring a consolation goal following a strike by Josef Bouzguenda. The score became 9-0 on 84 minutes with a goal scored by substitute Gabriel Cardona following a good action by Sam Harland and on 88 minutes the Wanderers scored the tenth goal through Aud-Gustine James Obaje who deposited in an open goal following a personal action.